The GolfWorks Maltby Master Gripping Station is the most complete gripping station available. Integrated unit that allows you to grip and regrip clubs at one station, with everything you need close at hand. 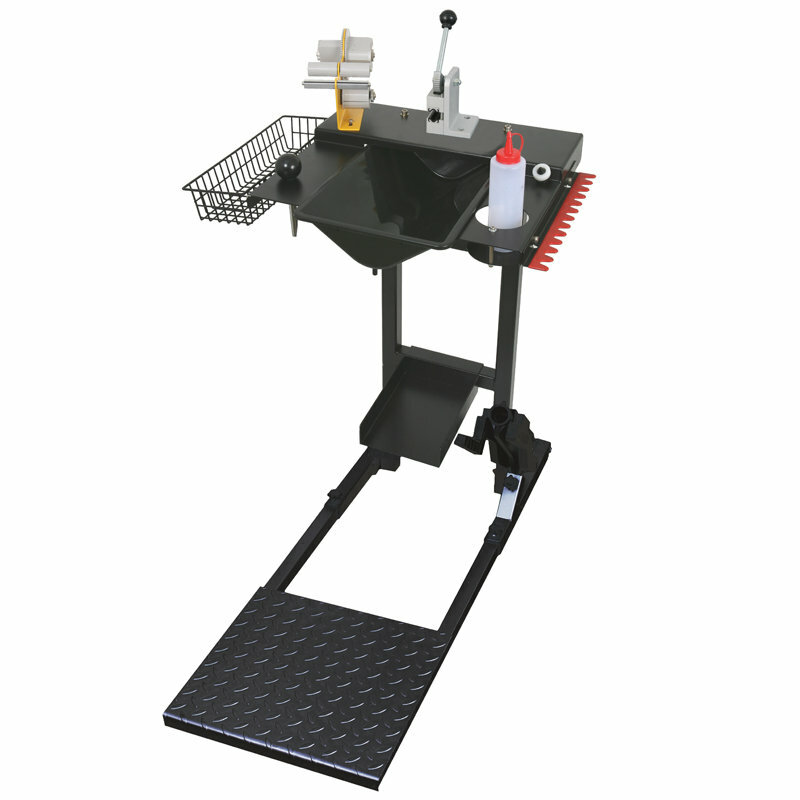 The Maltby Master Gripping Station is available in both a portable and floor mounted version to fit any custom club maker’s need. Add the optional Grip Rip for ultimate efficiency.